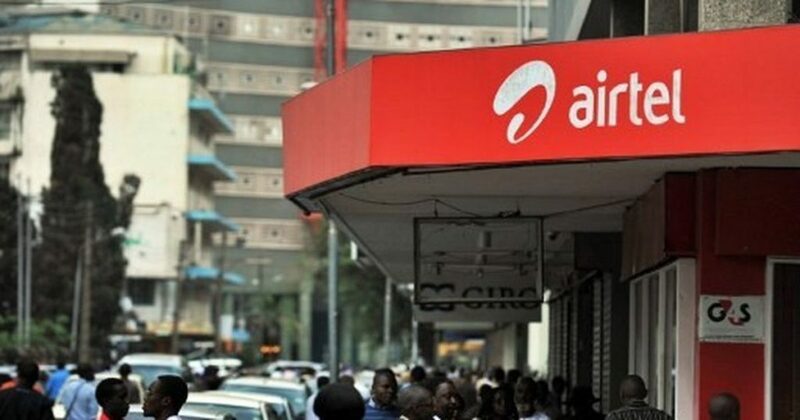 NEW DELHI: The Department of Telecom (DoT) has given approval for the merger of Tata Teleservices (TTSL) with Bharti Airtel, subject to the condition that the Sunil Bharti Mittal-led firm furnishes Rs 7,200 crore worth bank guarantee, a government official said. Subsequent to the minister’s approval, the official told PTI, that DoT has asked Airtel to furnish bank guarantee totalling Rs 7,200 crore. “Both companies also need to submit undertaking on matter related to court cases before merger is taken on record,” the official said. There is also a “very small amount” of dues that has to be cleared by TTSL before consummation of the deal, another official said.